Welcome to Cole, Newton & Duran CPAs. 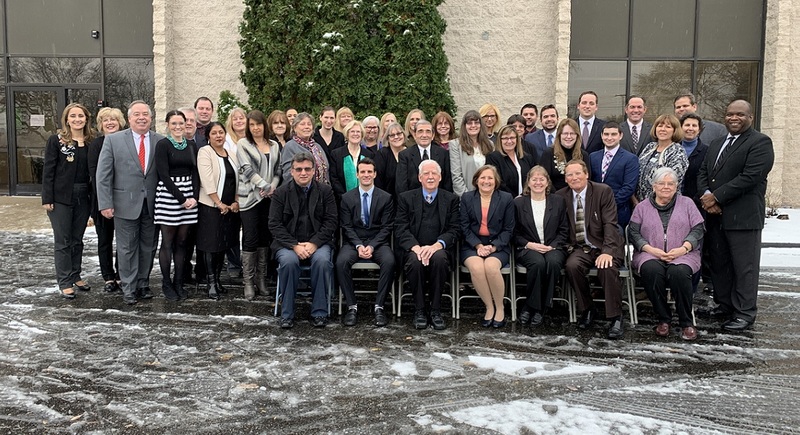 Headquartered in Livonia with offices in Novi and Plymouth, we have built our firm from the roots up, proudly serving our community as well as the greater Detroit metro area and beyond. For more than 50 years, Cole, Newton & Duran has been providing quality, personalized financial guidance to individuals, businesses, and not-for-profits. Our expertise ranges from basic tax management and accounting services to more in-depth services such as compilations, reviews, audits, and financial planning. Our staff of more than 45 includes 17 Certified Public Accountants and two Enrolled Agents. Our experienced staff enables us to provide clients with comprehensive accounting, tax and consulting services in accordance to the highest ethical standards. Our staff are active in a variety of community outreach and service organizations as well as board members of various not-for-profits. Our firm is a member in good standing with the American Institute of Certified Public Accountants as well as the Michigan Association of Certified Public Accountants. We were issued an unqualified opinion regarding our system of quality control for accounting and auditing (peer review). Cole, Newton & Duran was recently ranked the 20th largest accounting firm in Michigan by Crain's Detroit Business. We also have been voted the Best CPA firm in Livonia for 2016 and 2017.